Experienced firefighters will learn real world techniques for the removal of unconscious firefighters in mayday situations. Students will engage and problem solve, while under live fire conditions, to better prepare them for the possibility of having to rescue one of their own. This is a challenging class for firefighters to gain more confidence and experience. Bryan is a 22 year member of the fire service. 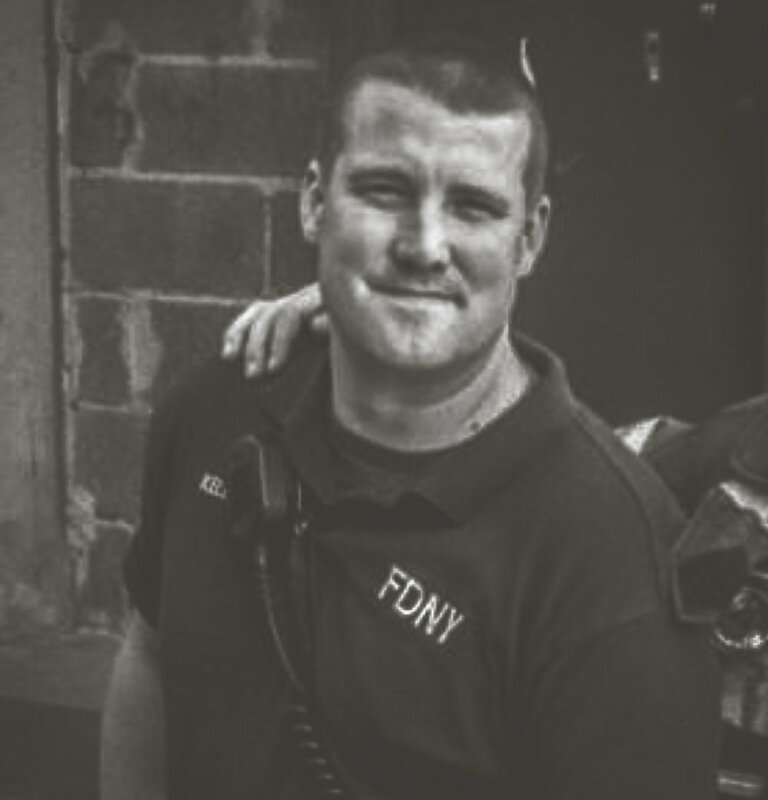 He is assigned to Squad Company 1 With FDNY Special Operations Command. He is also an Ex Chief of Department of the East Moriches Volunteer Fire Dept on Eastern Long Island NY. 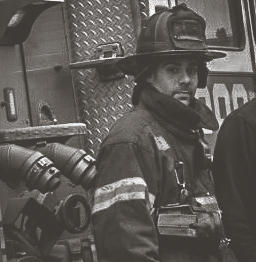 Pat works at FDNY Squad 1 in Brooklyn, before that he worked 10 years in 120 Truck in the Brownsville section of Brooklyn. Pat served on a submarine for 5 years in the US Navy also. Max has been in the fire service for 10 years. He is a career firefighter with the Loudoun County Fire and Rescue in Northern Virginia and is assigned to Rescue Company 20 in Leesburg, the County's only staffed heavy Rescue. Max was also a volunteer fireman in Manassas, VA and Prince George's County, MD.